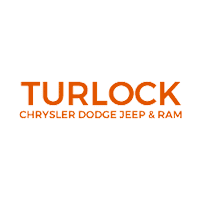 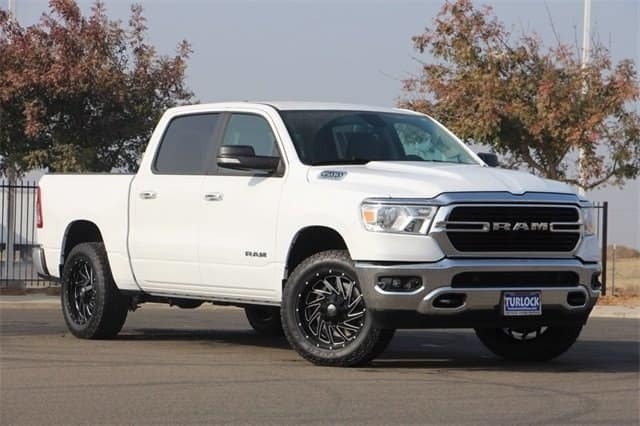 Turlock Chrysler Jeep Dodge Ram is proud to present our custom cars, trucks, and SUVs. 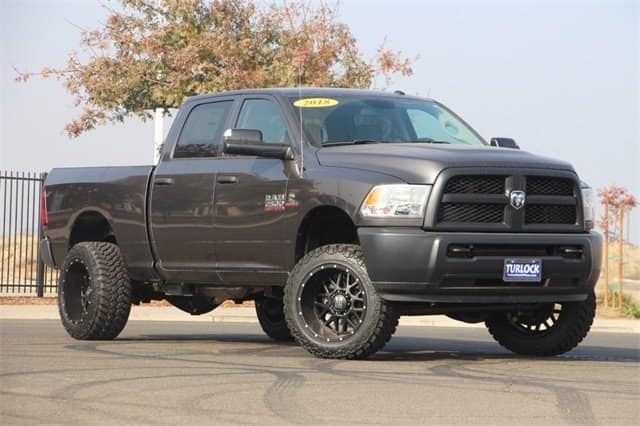 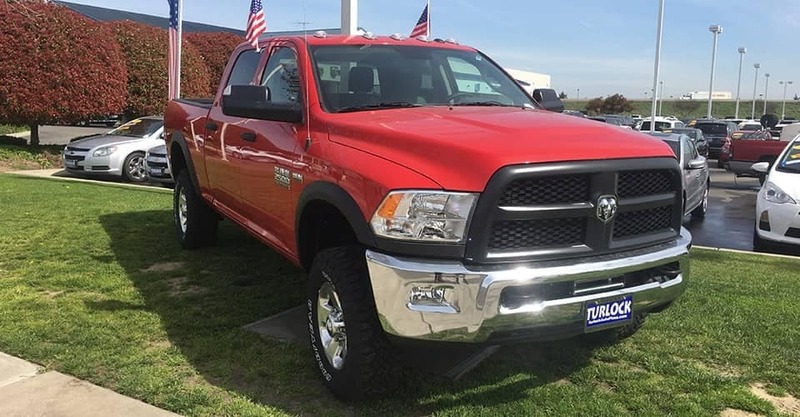 At our Modesto, CA area RAM dealership, we know that your new or pre-owned vehicle is an investment. 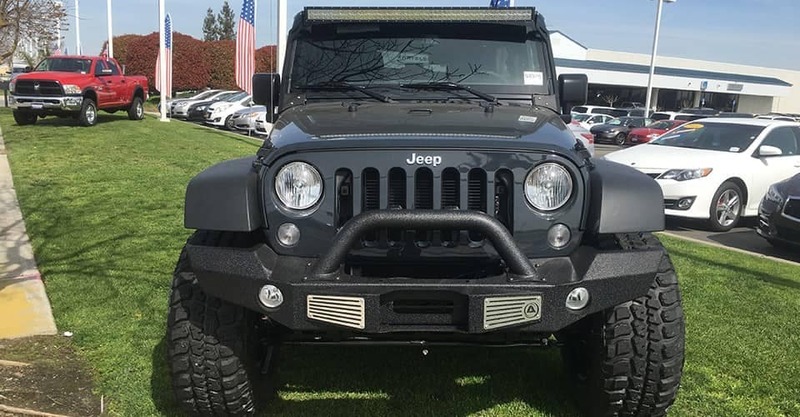 Why not stand out and show everyone the pride you have with your new 2019 Jeep Wrangler or new RAM 1500 truck? 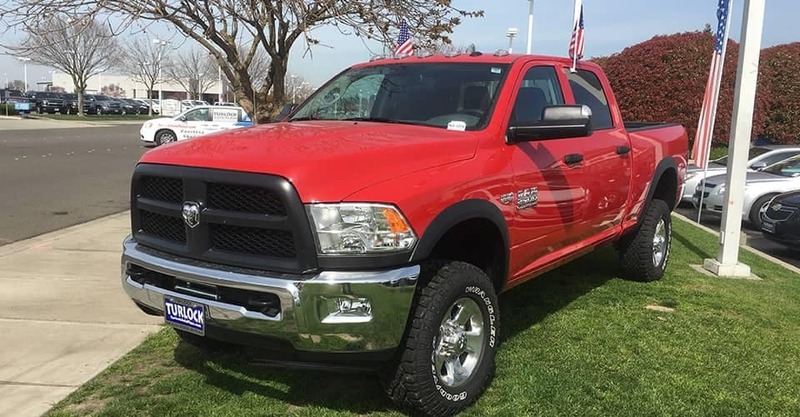 Fill out the form below and let us know what you’re looking for. 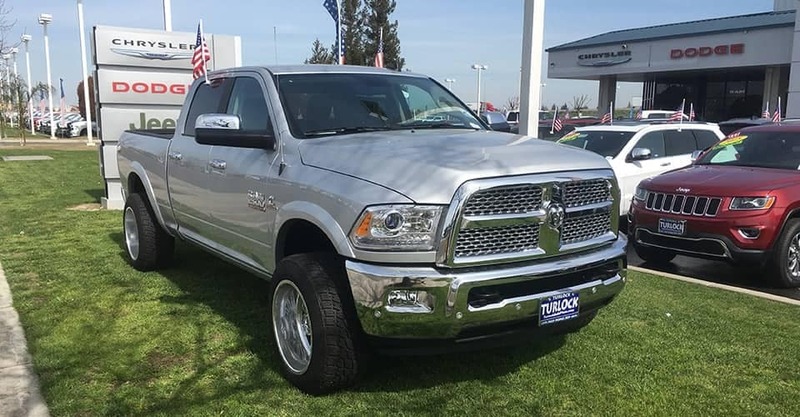 We look forward to helping you express yourself with a custom truck, SUV, or car from our Turlock Jeep dealership serving the Modesto, Atwater, and Manteca, CA areas!